When it comes to having a clean bedroom there are some microscopic creatures that have made their home in our beds! 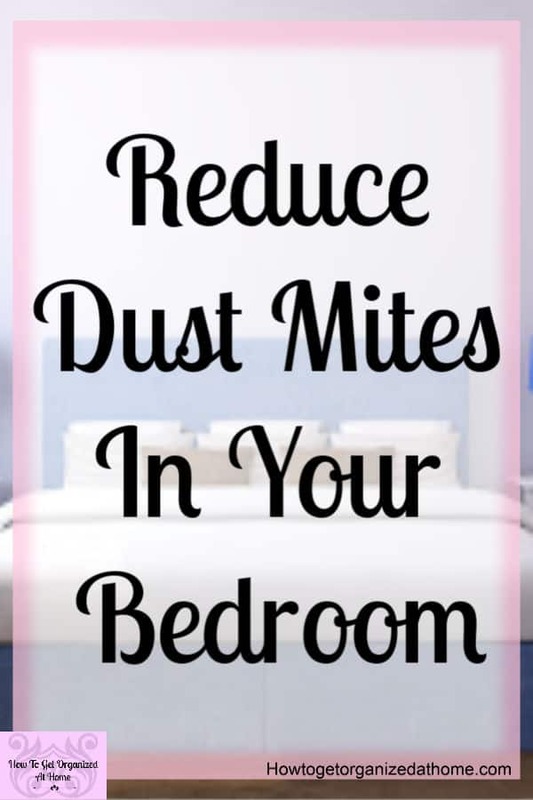 If you want to know how to reduce dust mites in the bedroom you need to keep reading! Dust mites live in our beds, they eat the skin particles that we naturally shed! But they also poop, in your bed too! 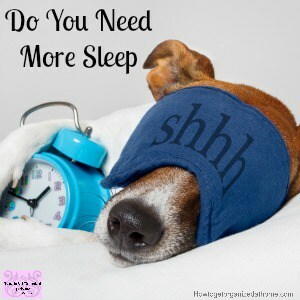 This article is sponsored by Silk Bedding Direct, they provided me with a silk filled duvet to try, but the opinions are 100% my own! For many people this doesn’t cause them concern, for others, it’s a health risk! There are ways to control these little mites and often it’s really simple! You really have to keep on top of the cleaning in your bedroom, the more there is for them to eat the more they are going to breed and grow in numbers in your bed and the surrounding furnishings! Yes, this is gross, but for many people these little dead skin eating, pooping creatures are really harmless, for others they are the reason why their allergies are difficult to control! The bedding you use can have an effect on the number of these little creatures you have in your home! They can live in and on your pillows, comforters, and duvets! Did you know that you can buy items that don’t support their life cycle? I’ve never looked at the different types of duvets, it’s something we change if we need to, but I’ve never looked at the different options apart from the standard cheap fillings! I’ve never wanted a feather duvet, I feel sorry for the birds who have to lose their feathers for these and I’ve heard they do smell sort of birdie too! Then Silk Bedding Direct contacted me and asked if I would like to try their duvet, I looked into the concept of silk duvets and started to think this might be the answer to problems that we had but didn’t know there were options that could solve these problems! I’ve found that as I’ve got older, I can’t control my temperature at night! Yes, I have these hot sweats at night and they are unbearable! I more often than not slept without any covers, the duvet we had was a 4 tog and this is what I used all year round! Never going any thicker, I just couldn’t bear it! Yet, because of my depression, I’ve heard that a weighted blanket or sleeping under something that is heavy is better for you as you will get a better-quality sleep. This was something I dreamed about! My first impressions of the duvet you can watch here! I’m not really great at sitting there and doing a full silk duvet review! I will tell you how it’s helped me but the technical stuff I want you to head over to Silk Bedding Direct as they have all the facts! It felt soft and absolutely amazing to the touch! I don’t ever put the duvet cover on the bed or make the bed from scratch, my husband is a perfectionist in this department and it’s something I’m not allowed to touch. So, making the bed with the new silk filled duvet was something he experienced rather than me! He struggled with the fact there is no up or down to the duvet the one we got which was a double is square. Again, this is something most people wouldn’t notice but he did! Once the bed was made it was lovely and soft to touch and feel! I thought I was going to be hot as it felt thicker than what we had previously, but I’ve been pleasantly surprised! I’ve not woke up and found no covers on me or me overheating if anything I have felt so cool that I’ve had the best sleep that I’ve had in years! I just need a new mattress now! I’m not really an allergy sufferer, but my husband is! He seems to be allergic to a lot of things, yes, including our dogs which is why they aren’t allowed in the bedroom or on the bed! But since having this new duvet we’ve both noticed that he isn’t as congested in the mornings! Normally, the longer he spent in bed the more congested he gets and it’s not good for him! Since swapping to the new duvet, he is hardly congested at all in the mornings and is so impressed! He’s even mentioned that he feels he has slept so well this last week or so that he couldn’t believe the benefits of having a silk duvet! His only question is why has it taken us 27 years to get one? I’m a convert and I want to look at the other options that we have in our bedroom! 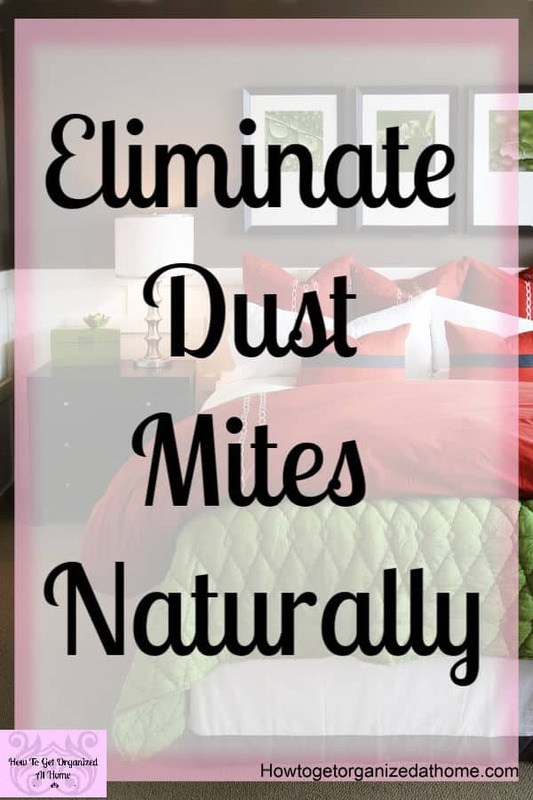 This is such a simple option, change the materials in your bedroom, ones that don’t support the dust mites and you will reduce the population in your bed! I never thought about the properties of silk before, but one of the benefits is being a heat regulator and this has helped me! Rather, then spending time on reducing the numbers of dust mites by cleaning, using products that don’t support the life of a dust mite you are naturally reducing the population without hard work or toxic chemicals! Controlling dust mites in your home does mean a cleaning routine that you need to follow to control the population and to remove their poop from the items that you sleep in or near! Bedding needs to be washed regularly, I like to change our beds weekly! Well, I strip it and hubby makes it! If you don’t have pillows that can be washed regularly then you need to think of protective covers for these to protect the actual pillows become full of dust mites and their poop! If you have a pillow without this protection you are increasing the potential of breathing in the dust mites and their poop and this can make allergies worse! The same with a mattress you need to think about protecting it from dust mites living inside and creating an environment that isn’t good for the health of your family! When it comes to getting rid of dust mites, doing it naturally is important! I don’t want to put more chemicals into my bedroom and I don’t have time for even more cleaning! But by thinking about the products that are in your home and how they can help your health is something that I’m really looking in to at the moment! If you are looking for a silk-filled duvet, you can get them direct from Silkbeddingdirect.com or in the UK direct from Amazon! You don’t have to stop there, you can get silk filled pillows too! Do you need help with creating a cleaning plan? I want to help you! 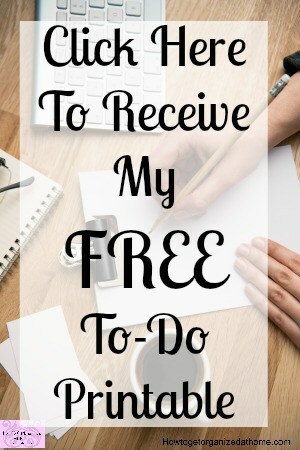 I have a set of printables that will help you organize your cleaning! You can grab your cleaning pack here! Dust mites live in our beds, they poop in our beds! Keeping our beds clean is important to reducing these little creatures’ numbers in our beds! The products that we use to sleep on and under can help us to reduce this little creature and improve the quality of our sleep! Allergy relief equals better sleep! 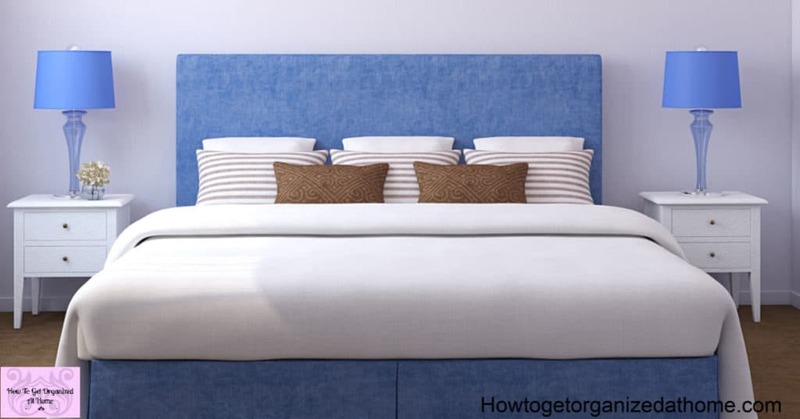 You still need to keep your bed clean, but it will help to reduce the potential population! If you are looking for a heat regulator too then you really need to try a silk filled duvet!